1977 – Reba McEntire makes her first appearance on the Grand Ole Opry, singing the Patsy Cline classic “Sweet Dreams” and Roger Miller’s “Invitation To The Blues,” 30 years to the day after her father won his first rodeo honour. 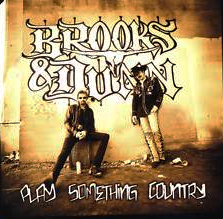 2005 – Brooks & Dunn’s “Play Something Country” appears at the top of the Billboard. Released on June 6, by Arista Nashville the song written by Ronnie Dunn and Terry McBride was the first single from the duo’s 2005 album HILLBILLY DELUXE. It was the twentieth Number One hit of the duo’s career. 2005 – Terri Clark married her tour manager Greg Kaczor on September 17. This was Terri’s second marriage. 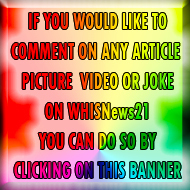 The couple’s wedding was documented on In the Moment, a TV series broadcast on CMT in December 2005. Sadly on February 16, 2007 they filed for divorce today in Nashville. The couple had known each other for 10 years and were married just 17 months ago. Kaczor had formerly served as Terri’s tour manager but did not continue in that role following the announcement. Hank Williams (1923), born in Mount Olive, Alabama. 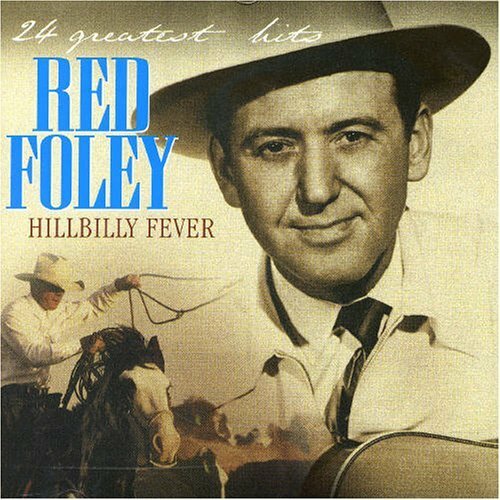 He becomes country music’s most influential singer-songwriter, while establishing a tragic legacy of alcoholism and death at age 29 on January 1, 1953. 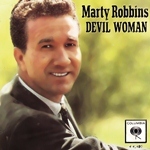 He joins the Country Music Hall of Fame in its first induction in 1961. 1971 – Tom T. Hall checks in at #1 on the Billboard country singles chart with “The Year That Clayton Delaney Died”. Released by Mercury on July 5, 1971 the self-penned song was the only single from the album, IN SEARCH OF A SONG and Tom T’s second number one on the country chart. sas the lead single from his album, IN PIECES. Slim Dusty (2003), (13 June 1927—19 September 2003) born David Gordon Kirkpatrick, “Slim Dusty “AO, MBE was an Australian country music singer-songwriter and producer, with a career spanning nearly seven decades. Dusty died at his home in St Ives, New South Wales, on 19 September 2003 at the age of 76 after a protracted battle with cancer. Thousands gathered at St. Andrew’s Cathedral, Sydney, on 26 September 2003 at a state funeral attended by the prime minister and the opposition leader. 2001 – “America: A Tribute to Heroes” was shown on 35 seperate broadcast and cable networks simultaneously. The telethon raised $150 million in pledges to benefit families of the WorldTradeCenter and Pentagon attacks that occurred on September 11, 2001. The pledges were made from September 21 through September 24, 2001. 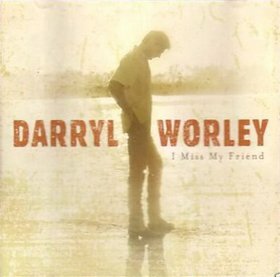 2002 – Darryl Worley picks up his first #1 single in Billboard: “I Miss My Friend”. This title album cut was released on March 11, 2002 by DreamWorks Nashville and was written by Tom Shapiro, Mark Nesler and Tony Martin. 1979 – “Just Good Ol’ Boys” hits #1 in Billboard for duet partners Moe Bandy & Joe Stampley. 1999 – Dolly Parton, Johnny Bond and Conway Twitty were inducted into the Country Music Hall of Fame. 2001 – Cyndi Thomson’s debut single, “What I Really Meant To Say,” begins a three-week run at #1 in Billboard. It was released by Capitol on March 26, 2001 as Thomson’s debut single, and was written by Cyndi Thomson, Tommy Lee James and Chris Waters. It was the lead-off single to her debut album, MY WORLD. 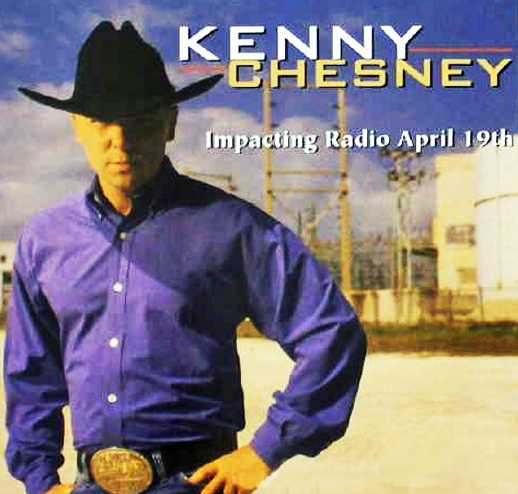 Written by Kenny Chesney, ascends to #1 in the Billboard country singles chart. 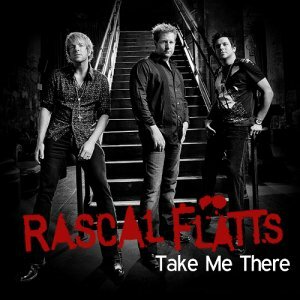 Released August 17, 2007 by Lyric Street it was penned by Kenny Chesney with Wendell Mobley and Neil Thrasher and was the first single from Rascal Flatts album STILL FEELS GOOD. The song became their eighth number-one hit. 1972 – Conway Twitty’s version of Don Gibson’s “I Can’t Stop Loving You” ascends to #1 on the Billboard country chart. 1989 – Rodney Crowell goes to #1 on the Billboard country chart with a remake of Buck Owens’ “Above And Beyond” Written by Harlan Howard Owens’ rendition reached #3 on the Billboard country singles charts. Rodney Crowell recorded a cover version on his album DIAMONDS & DIRT. O B McClinton (1987), US country singer (Man needs a woman), dies at 47. Obie born April 25, 1940 in Senatobia, Mississippi, died September 23, 1987 after a year-long battle with abdominal cancer. He was a Black country music singer and songwriter. I once heard Grand Ole Opry star Bill Anderson say, “I talked my way into the music business and sang my way out of it.” Sometimes I feel like I should have been the one that said that. I got lucky enough to land a job singing demos early in my music career and actually ended up doing over 500 of them. In more recent years I have made the majority of my earnings by talking. It seems like my speaking voice rather than my singing voice is more in demand. The newest service we are offering which is Music Audio Books has got me busier talking than ever. 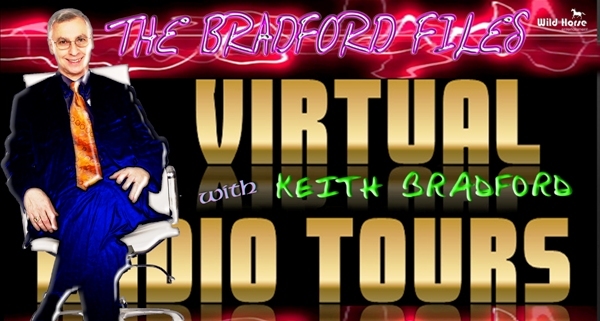 I initially thought each person wanting to have an audio book produced would want to tell their story themselves. It turns out more and more of the clients I contact prefer to have me narrate their story for them. I love doing it and I wish I could stay busy doing it for a long long time. If this is how I will remain in the music business then I say let the talking begin. A few artists are back after extended absences, including Big & Rich and Dwight Yoakam.Big & Rich are out with “Hillbilly Jedi,” and make it clear from the opening Born Again that the duo is back. Big Kenny Alphin and John Rich released solo discs since Big & Rich put out since B&R’s “Greatest Hits” in 2009. The 12-song new disc includes the hit That’s Why I Pray. 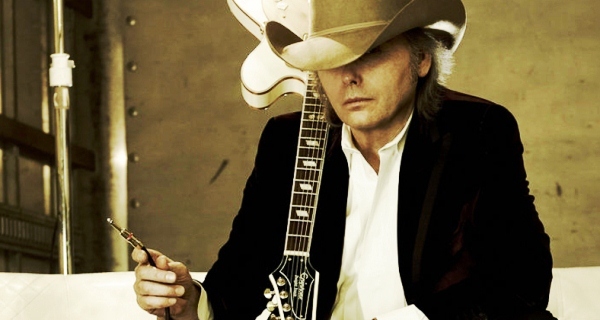 Yoakam, who has not had a disc of new material in seven years, returns with “3 Pears.” The 12-track release, his 26th, is produced by Yoakam, along with two songs co-produced with Beck: A Heart Like Mine and Missing Heart. Easton Corbin has enjoyed several hits from his debut and returns with “All Over the Road,” which contains the hit Lovin’ You Is Fun.Corbin, who recalls George Strait, had chart toppers on his debut with “A Little More Country Than That and Roll With It. Janis Martin was known as the Female Elvis. She passed away in 2007, but recorded “The Blanco Sessions” in April of that year. Due to the efforts of Rosie Flores, the music is now out with 11 songs.